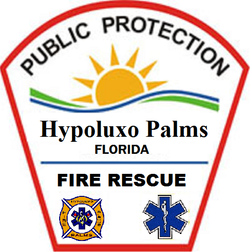 Hypoluxo Palms Fire Rescue provides fire suppression services and emergency medical care to the City of Hypoluxo Palms. Founded in 1930, the department has been providing the best service for over 75 years. Located in Okeeheelee County, our service district covers a population of 98,168 and an area of 43 square miles. We are a combination career and volunteer department. "Never Forget September 11, 2001"
CLICK HERE! -----> http://www.youtube.com/user/CODE3SURVIVAL <----- CLICK HERE! Hypoluxo Palms Fire Department is a fictional fire department created in LEGOs. 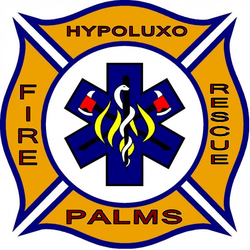 Hypoluxo Palms Fire Department is in no way affiliated with the LEGO Company, who does not endorse, sponsor, or own this site. This site is maintained by Harrison R. McNeill. All Images and text on this website may not be reproduced without the consent of the owner. Please contact me through the contact form. THIS IS NOT A REAL FIRE DEPARTMENT! IF YOU HAVE MADE IT DOWN HERE, THANK YOU SO MUCH FOR READING ALL THE CONTENT ON THIS PAGE! I WORKED REALLY HARD ON THIS SITE.THANK YOU SO MUCH!